Cube is an exercise in absolute minimalism. 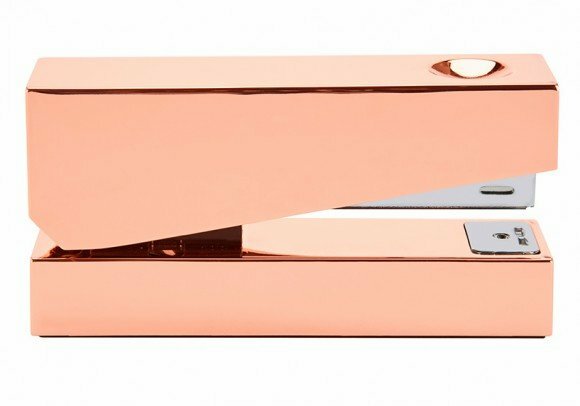 Stripped back to its bare essentials, Cube stapler is made of zinc alloy and plated with copper. Subtle indentations on the side allow a firm grip. Heavyweight design artefact for the modern desktop or the sophisticated study.